Storage space is a hot commodity in most homes. That being said, even the smallest closet space can hold a lot if it is planned out well. Let’s look at some ways to get the most out of your closet space. Walk-in closets aren’t the only places for great storage and organization. 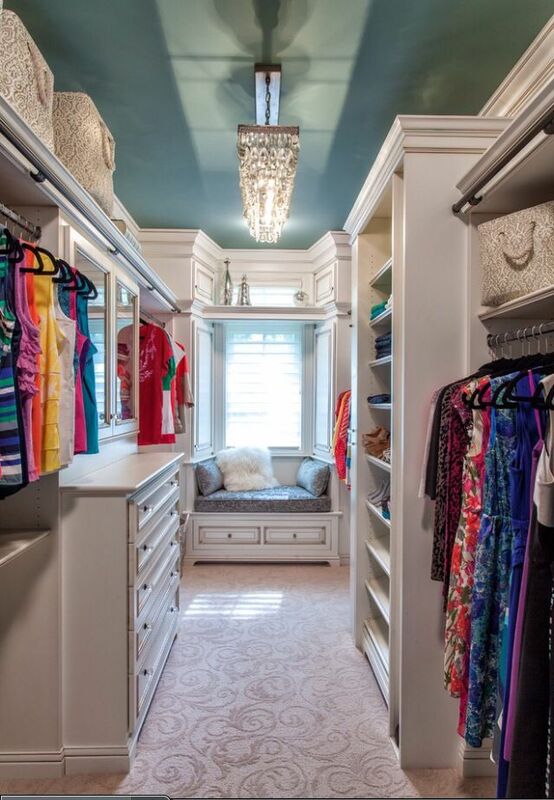 A space saving reach in closet like this one can have just as much function when planned out properly. The drawers and shelving here really maximize the storage and the bright lighting is essential to keep things visible, even in the corners. 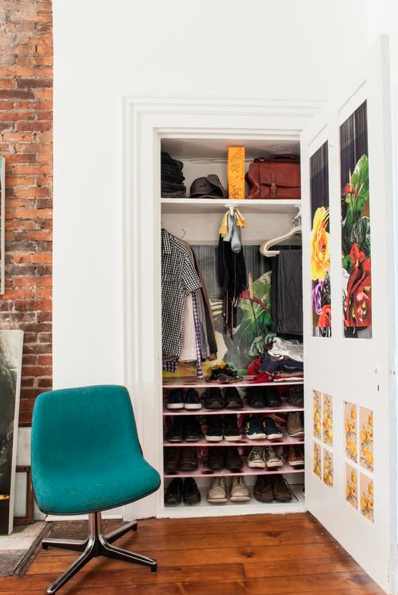 This very small closet is proof that the right configuration, no matter the size, can make any space functional and organized. Thinking outside of the box allowed this space to fit clothes and shoes easily with great visibility. Everything is at hand with no fuss, no muss. 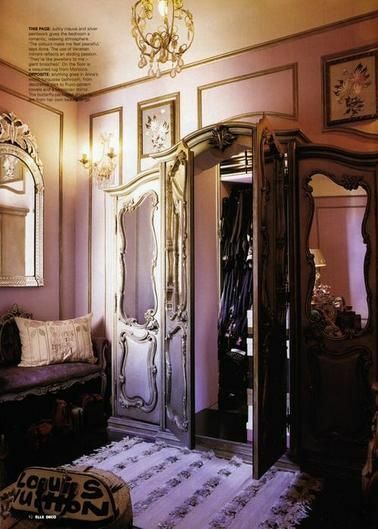 If your available space doesn’t seem like the right shape or size for a traditional walk-in, consider a walk through. The one-sided design keeps a nice walking path open white utilizing a long wall for floor to ceiling storage. 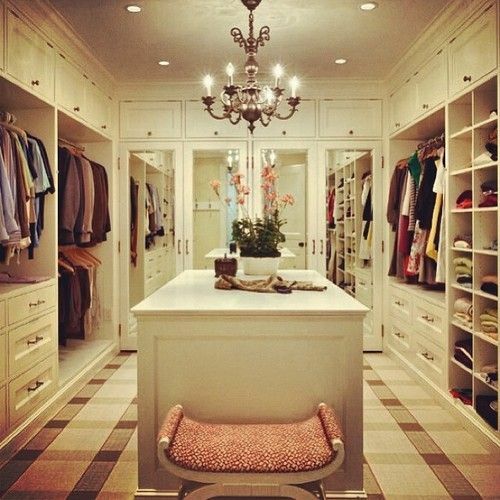 When there is not a defined room for a closet, just build one in! 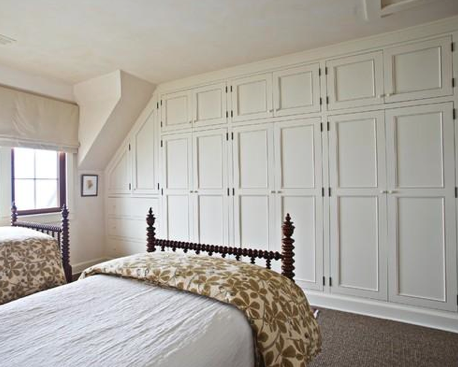 Closet space can fit in just about anywhere when created out of built-in cabinets or wardrobes. This lovely example adds to the room’s decor while making the most of an otherwise empty wall. This is an excellent way to maximize whatever space you can find. 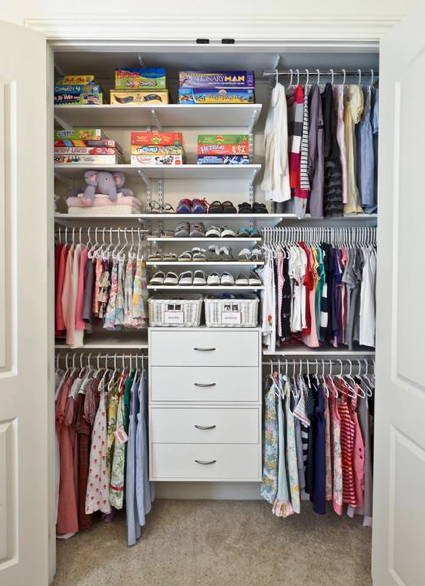 Organizing your little one’s necessities can really be a challenge. Having a place for all of their little items is essential. A closet like this example works really well with the organizer inserts added. There is a place for everything and there is no wasted space. 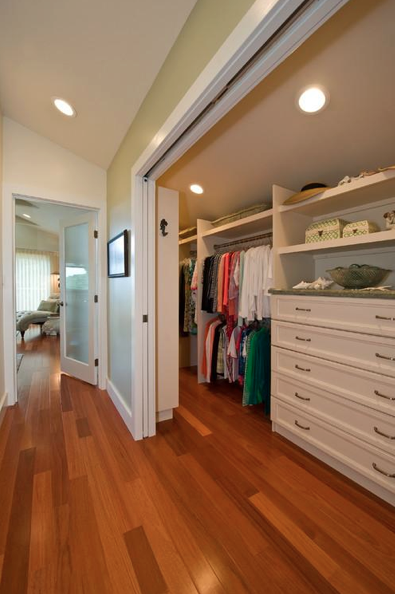 Yet another smart way to maximize space in your closet is to create a multi-purpose room. 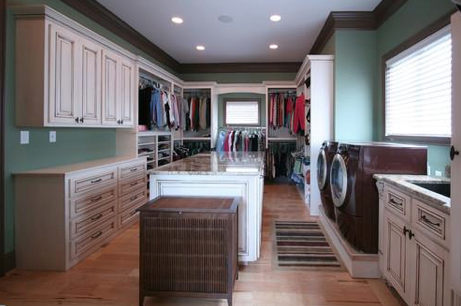 Why try to carve out separate laundry room and walk-in closet, when you can combine the two and save some valuable square footage? 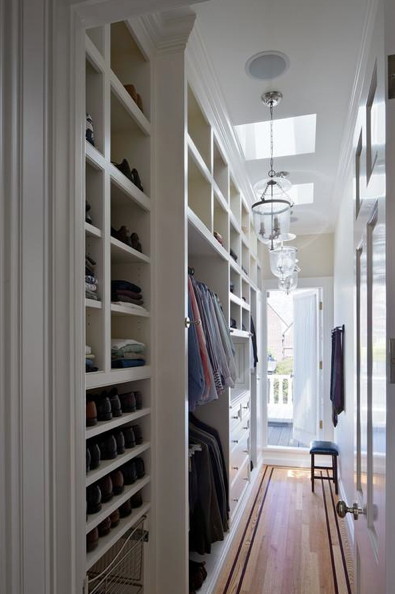 No matter what improvements you choose to do in your closet, anything is sure to help maximize your space as long as you put in a little forethought and consider what is important to you in the room. 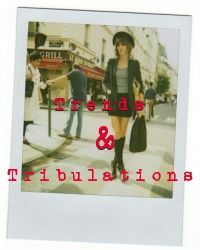 For more design inspiration, go to Modernize.com. About the Author, Jane Blanchard: Jane is a blogger, home design geek, and graphic designer from Savannah, GA.